When summer winds down and unfolds into fall, I think it is more important than ever to ensure ample time for children to play and explore outside. Young bodies (and, truthfully even old ones, like mine) are not meant to be inside and sedentary all day every day. In fact, everyone needs good-old-fashioned exercise and fresh air! 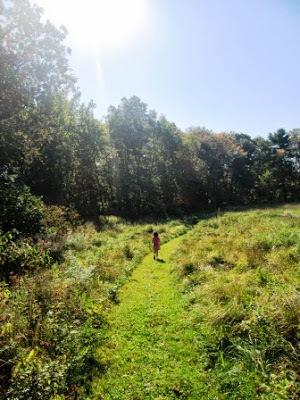 Thus, each fall, I compile a go-to list of local spots to tempt my children and I toward abundant outdoor adventure. 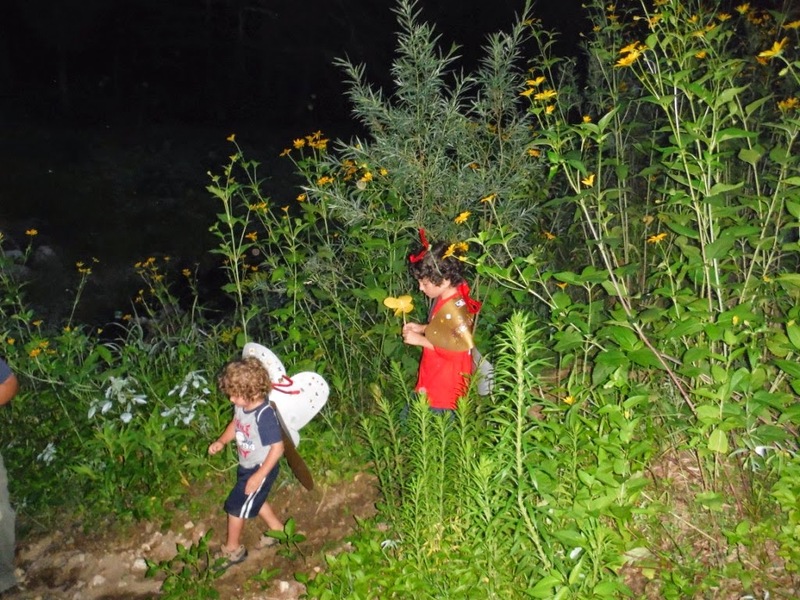 Since we are homeschoolers, I tend to start our experiences with nature, art or science study, which, inevitably unfolds into something we all delight in: child-led, unstructured time. 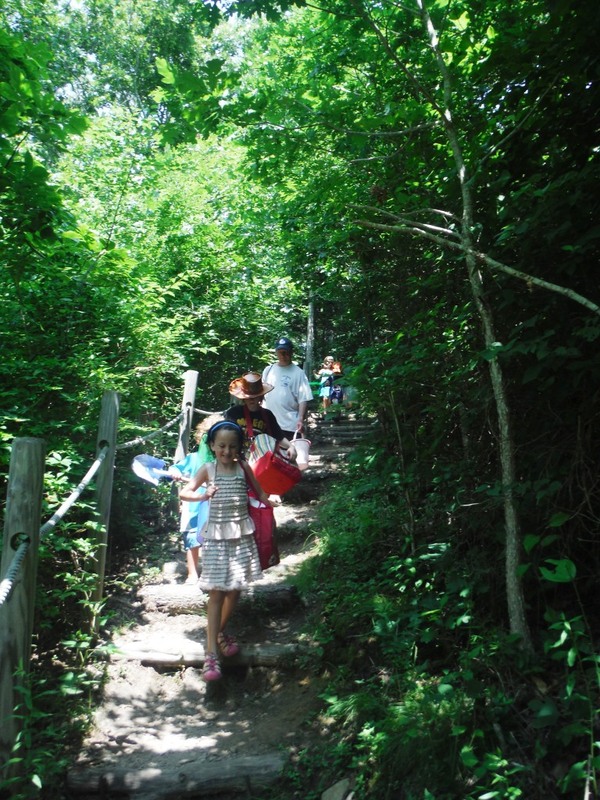 If my children were in traditional school, I would likely start with a simple hike to unwind between school and homework and then let our adventures unfold as they would. And, in the case of afternoons or evenings with other planned activities or a lot of homework, I might combine things: Take a back pack with homework papers in it to do next to a river or on rocks overlooking a bay. Plan a quick jaunt to stretch legs between school and extra-curricular activities. Prepare a picnic dinner to enjoy at a park or preserve. 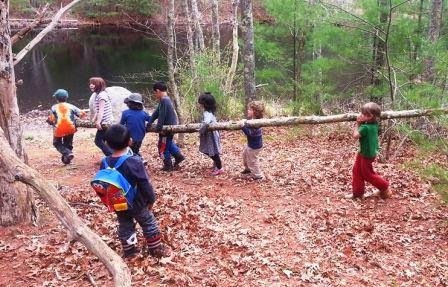 Regardless of how children are schooled, I truly believe all benefit from time in nature! So, I encourage you to think of back-to-school time as enjoy-a-trial time, too! Eel River to Russell Mill Pond, which we were introduced to at an awesome Moth Ball we attended. The trails around the Lloyd Center for the Environment, where we enjoyed one of our Marine Biology Co-op lessons this past summer. 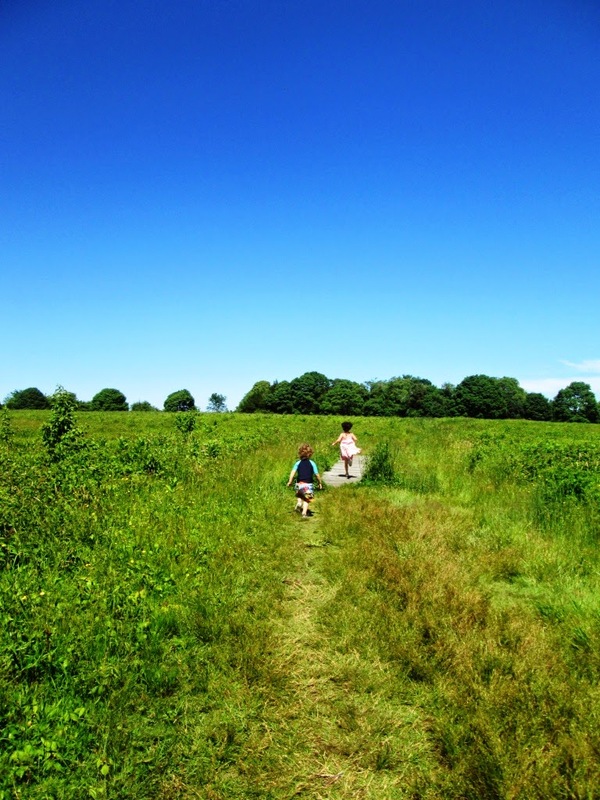 Bay Farm Conservation Area, which is a favorite spot of ours for walking and picnicking. Pratt Farm, where I led a 4-session Habitat Explorers co-op in the fall. Great River Preserve, where I kicked off a fall Art-n-Nature Club last year with an Element of Line hike. I’d love to hear some of your favorites, too!